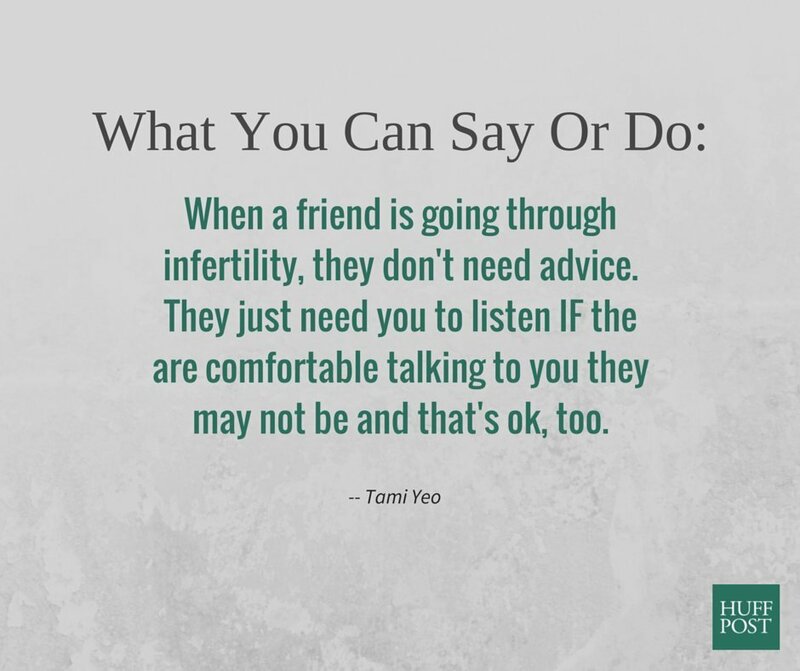 It's National Infertility Awareness Week, and the theme this year is "You Are Not Alone." 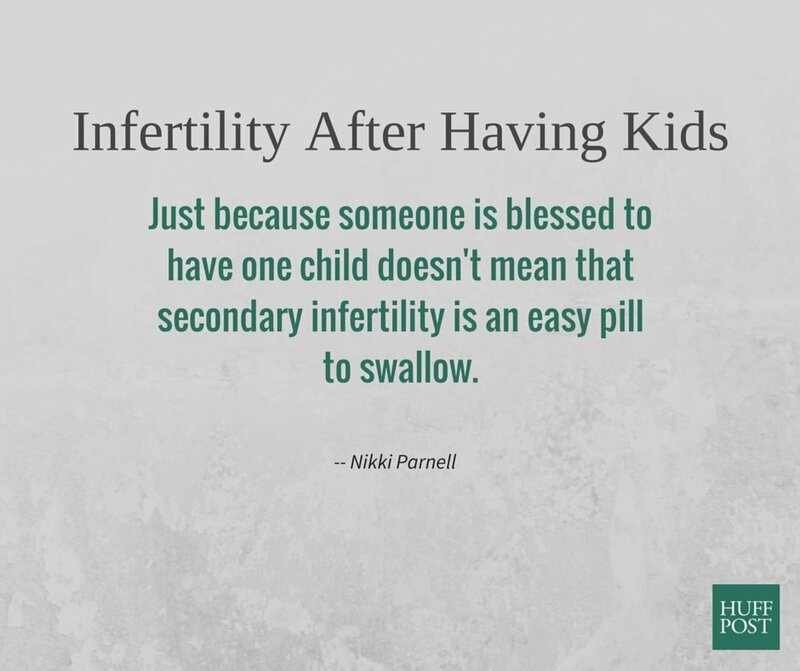 It's an apt message -- infertility is still somewhat of a taboo topic, but it's certainly not rare. 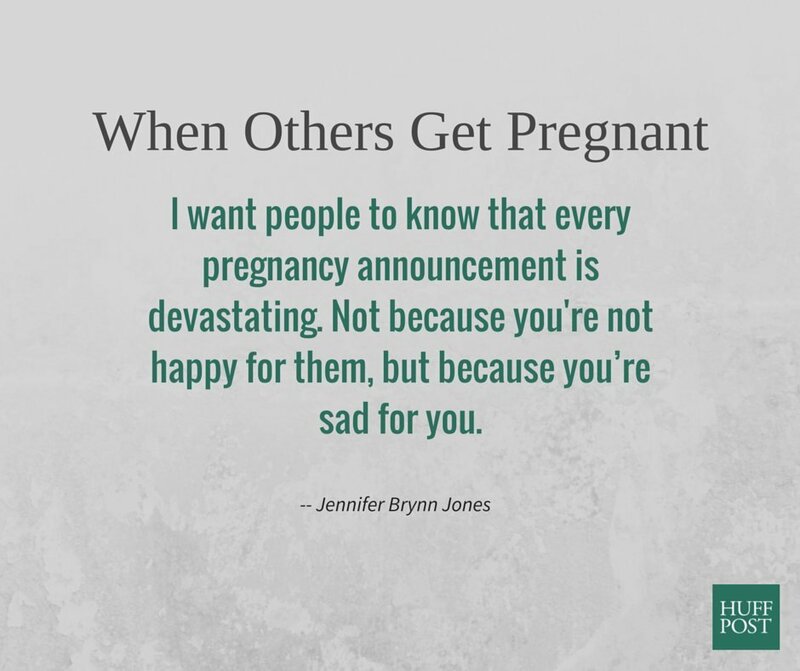 According to the CDC, about 12 percent of women between the ages of 15 and 44 have difficulty conceiving or carrying a pregnancy to term -- which is almost one out of every eight women/couples. 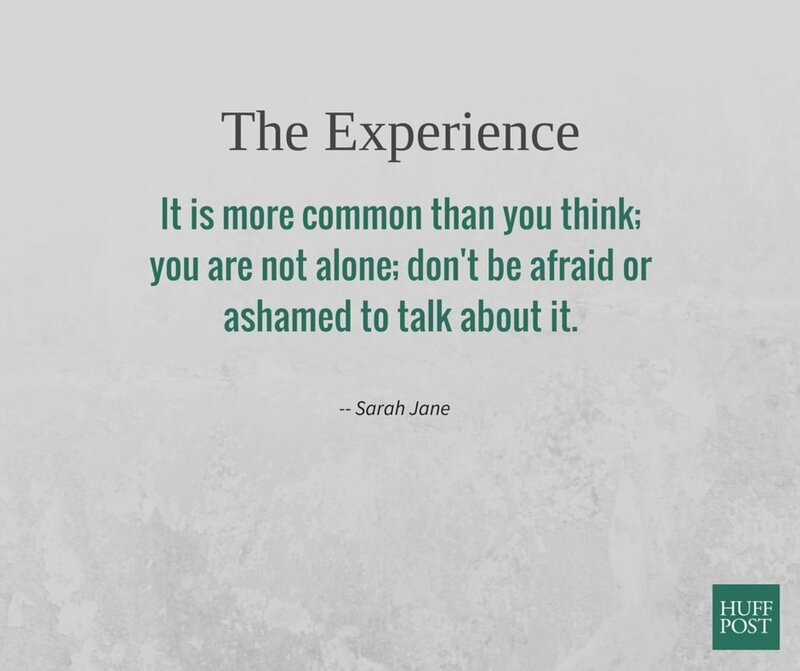 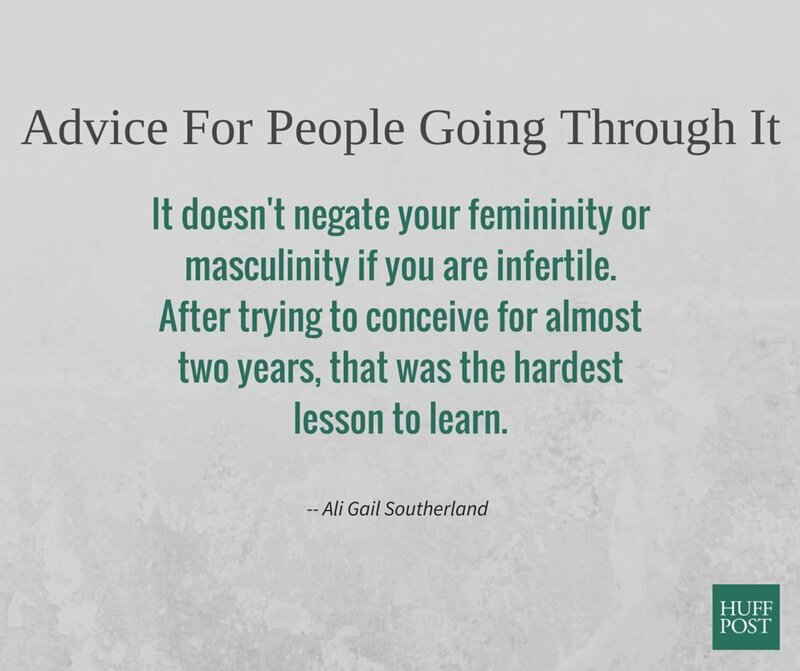 To help spark discussion around the issue, we asked the HuffPost Parents community what they wished others knew about infertility. 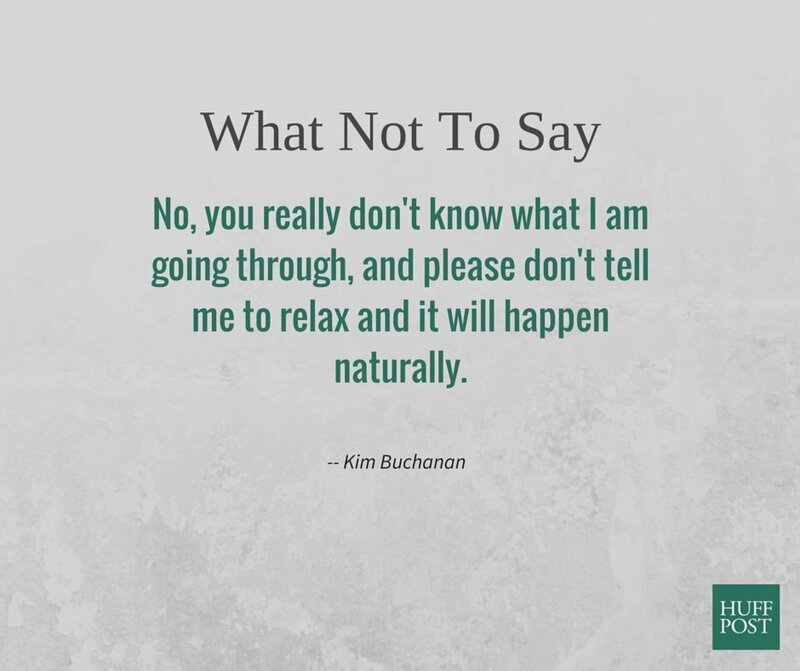 Check out their responses and add your thoughts to the comments below.